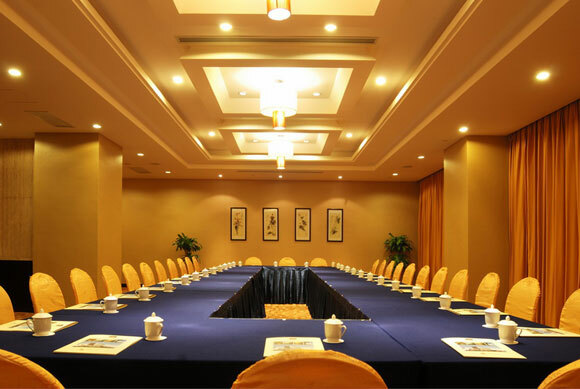 �C a boutique hotel of business meeting which initially creates standards of the new era. 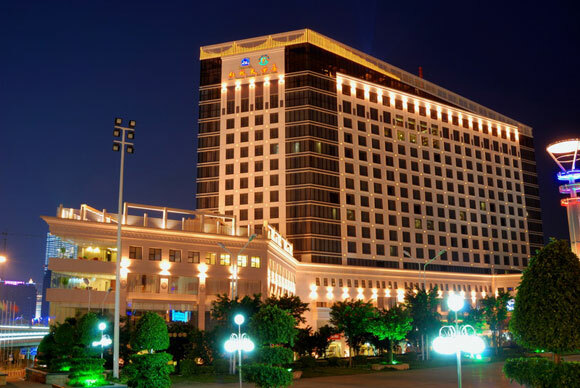 It has been in the forefront of Nanning’s hotels for three years since it opened. 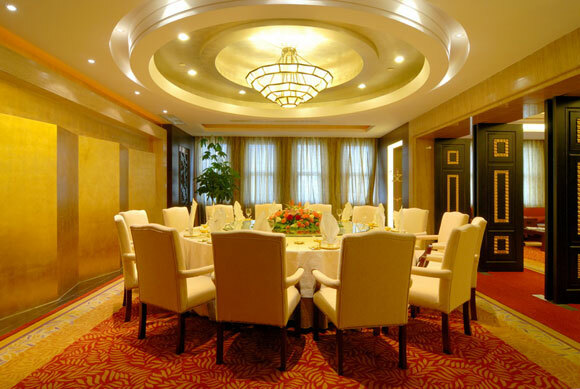 It has the largest dining facilities which can serve 2000 people in Nanning hotel industry. 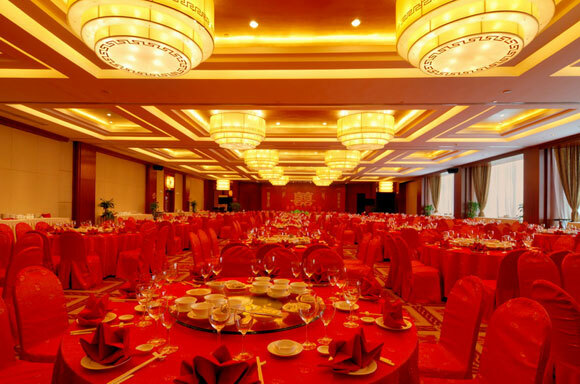 It is a high-star representative which inherits Chinese cuisine and Guangxi flavor.